Rescue survivors for a reward! 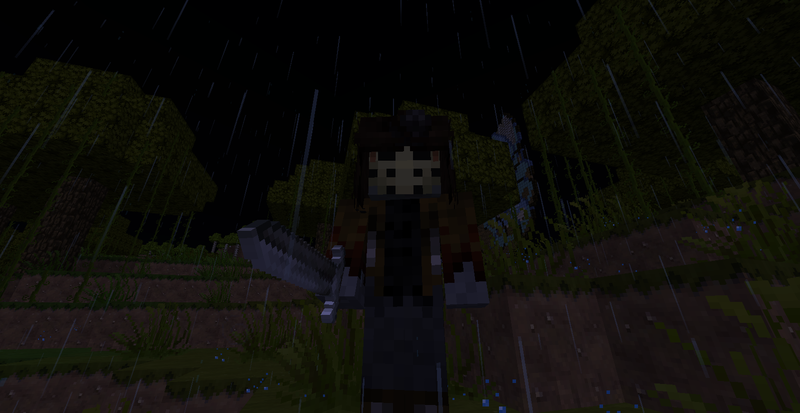 Herobrine is back! Kill him and save the world! [Mob Pack] EPIC Zombie Pack - 9 Mobs + 1 Boss! Quickly add new zombies to your server! [Mob] Bandit - Incremental and Static mugging. Steals money. Drops all stolen money on death.